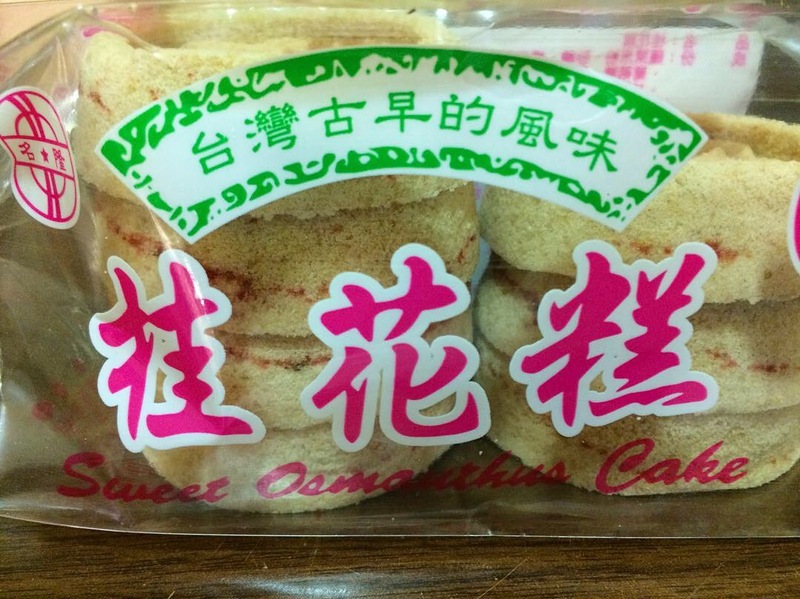 Sweet Osmanthus Cakes (Gui Hua Gao, 桂花糕) are available in many markets throughout New York City’s magnificent Chinatowns. Used throughout Asia, osmanthus shows up in tea and tea blends as well as jams, liquors, and sweet gelatin desserts, often with goji berries embedded in gravity defying suspension. 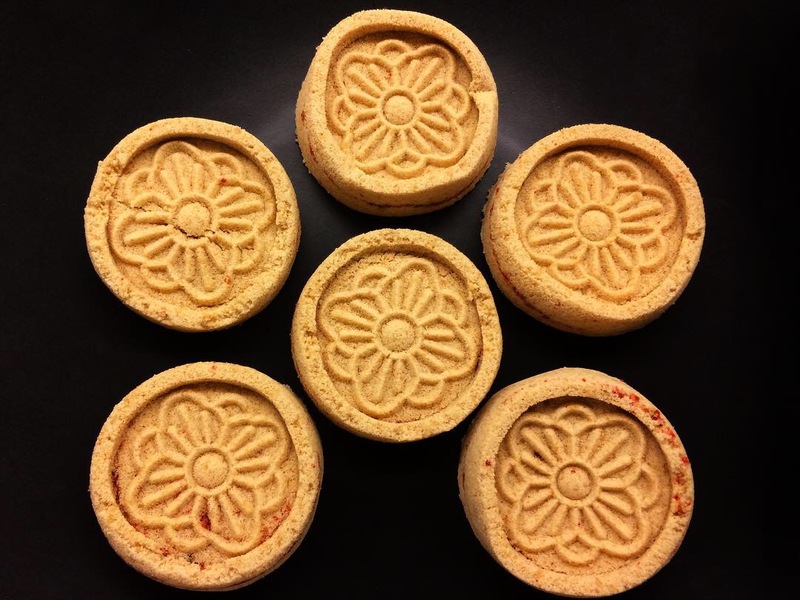 It has a buttery, floral fragrance with a subtle flavor – I’d describe it as somewhere along the apricot-leather continuum, if there were such a thing. 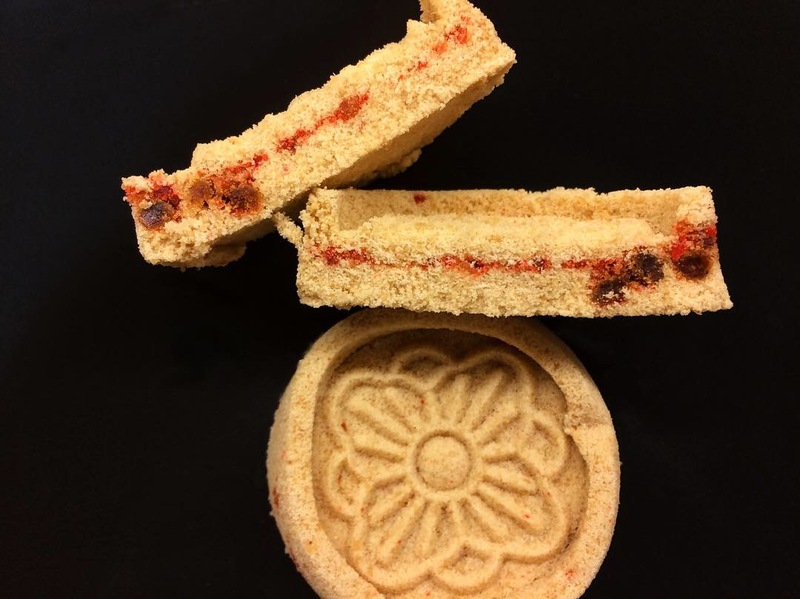 These delicacies are uncharacteristically sweet as Chinese baked goods go and have a coarse, slightly crumbly texture, cakier than a shortbread cookie and cookier than a cake – a biscuit, perhaps? Unsurprisingly, they are more comfortable in the company of tea than coffee (in my opinion, at least). One brand’s packaging so you’ll know what to look for if you’re so inclined. I like ’em. This entry was posted in Instagram, Sweets and tagged Chinese by Rich. Bookmark the permalink.